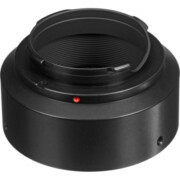 Please note that this product cannot be clubbed with the other normal products on Leica website, as this is currently available only under the Pre-Order advance booking option. Please confirm if you wish to add this item to your cart. 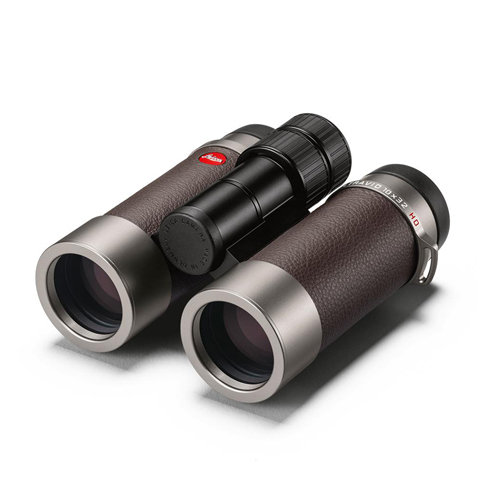 Maximum precision meets extraordinary elegance: with the new Leica Ultravid HD-Plus “customized” Leica Sport Optics presents binoculars that unite outstanding design and optical quality with a premium leather trim and titanium color finish housing. 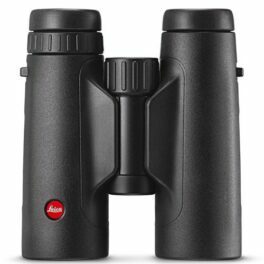 Leica Ultravid HD-Plus binoculars feature excellent image brightness, strong contrast and durable mechanics “Made in Germany”. 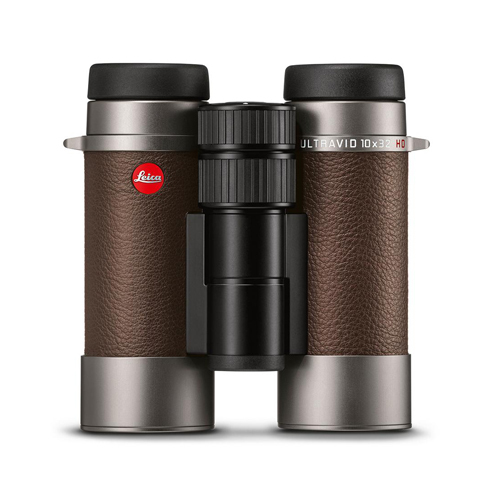 The Leica Sport Optics designers have for the first time fitted the non-limited Leica Ultravid “customized” Edition with brown calfskin and titanium color aluminum housing. 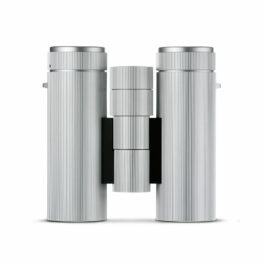 In an unprecedented way, the high-end binoculars demonstrate what technology can do today: fluoride lenses ensure brilliant color rendition and perfect contrast, for outstanding image brightness as well as pin-sharp images. 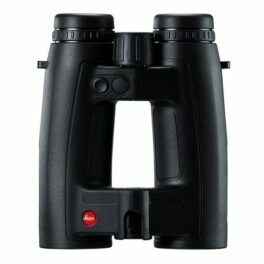 “The combination of high-quality materials and technical perfection makes the Leica Ultravid HD-Plus “customized” a personal statement for all those who will accept no compromises on excellent image quality and haptic experience. 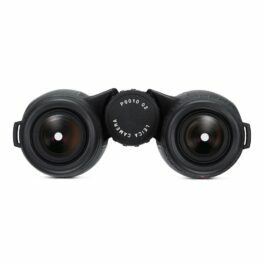 Our more than 100 years of experience in optical development and production is again reflected in the new “customized” Edition,” says Nanette Roland, Product Manager of Observation Optics at Leica Camera AG. 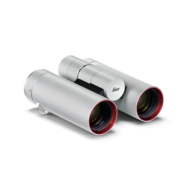 The Leica Ultravid HD-Plus “customized” binoculars are available in four versions: Leica Ultravid 8×32 HD-Plus, 10×32 HD-Plus, 8×42 HD-Plus and 10×42 HD-Plus. The delivery scope includes a premium calfskin bag and a neoprene carrying strap. The Most Versatile binoculars for the most ambitious users. 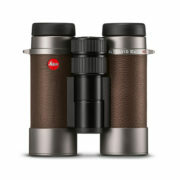 Leica has teamed up with famed Italian automotive design house Zagato to create a new set of extra-fancy binoculars.